Texas folk ‘n’ country music is well known for its poetic flair, whether from the native inhabitants or those lured by the aura and vibrant song writing communities. 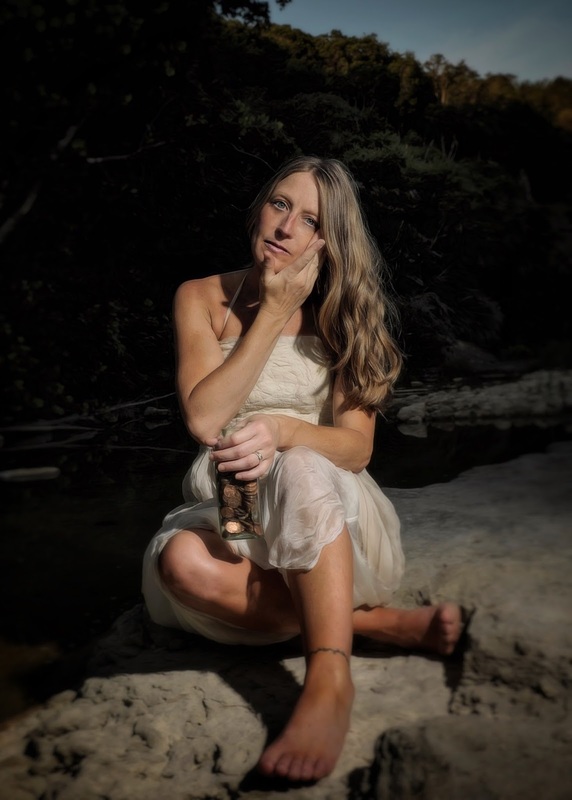 Carrie Elkin falls into the latter category, and the Austin-based artist is set to raise her marker considerably with the release of a new album. THE PENNY COLLECTOR is a blissful song writing exhibition packed with thoughtful material mined from the heart of absolute reality. While this album can be immensely savoured from its sonic splendour, a trick will be missed if you do not feast on the five course lyrical content. While the subjects and themes are highly personal, there is so much synergy with the writing style of Carrie’s husband Danny Schmidt. Having devoured the lyrical patterns on both his 2015 album OWLS and now this record, there is a repeated awe from those who value song writing from a literary angle. Even on the occasion when Carrie relinquishes her solo writing stance and covers Paul Simon’s ‘American Tune’, she showcases a highly substantive piece of art. Essentially the album has a core of nine cuts joined by the cover and a short finale ‘Lamp of the Body’ credited to the Book of Matthew. THE PENNY COLLECTOR mainly focuses on the contrasting themes of life as experienced in the simultaneous passing of her father and birth of her daughter. The title itself is inspired by her father’s passion for seeing the worth of collecting a little a lot. Perhaps a message for us all to consider in these challenging times. 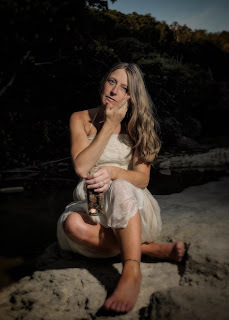 From a production angle, Carrie headed to Nashville to record the album under the astute stewardship of Neilson Hubbard. The result is another exceptional recording from a producer currently in a rich vein of form as heard in recent albums by Ben Glover, Worry Dolls and Caroline Spence. If you’re looking for a couple of tracks to kick start your appreciation of this record then look no further than the marvellously emotive ‘And Then the Birds Came’ and the nostalgia driven ‘Tilt-a-Whirl’ complete with rousing segments to vary the pace. The first of these bids her passing father farewell, a key figure in this body of work that gets a mention in the effective scene opener ‘New Mexico’. Frequently it’s the lyrical features that jump out during multiple listens such as personifying the sun and the moon in the upbeat ‘Always on the Run’ which throws up a connotation with the Amy Speace song ‘The Sea and the Shore’. Elsewhere repetition plays an important part in Carrie’s song writing structural style as evidenced in songs such as ‘Crying Out’. 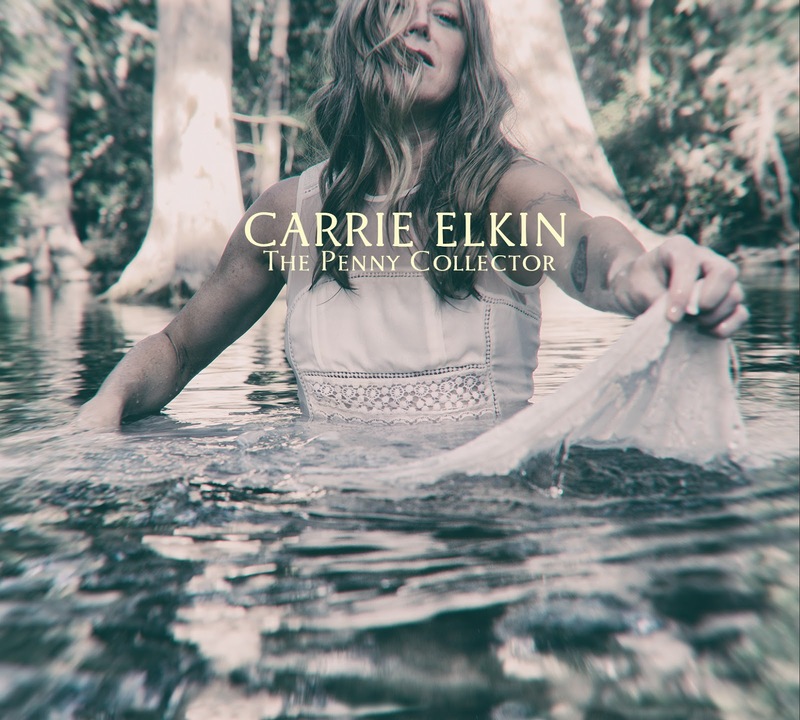 Being a lyrical junkie is not a precursor to enjoying this record as Carrie’s beautiful and heartfelt vocals underpin each song, and a varied instrumental input plays its part to an optimum effect. Also a meandering pace keeps the ears pricked and the elegant sonic waves prove a satisfying aural experience. The added good news is that Carrie plans to visit Europe to promote this album with husband Danny in late spring/early summer and it will be a fascinating insight to hear the experiences of making this album first hand. While we wait for those dates, grab yourself a copy of THE PENNY COLLECTOR and experience song writing on a pinnacle whilst wading knee deep in lyrical excellence.